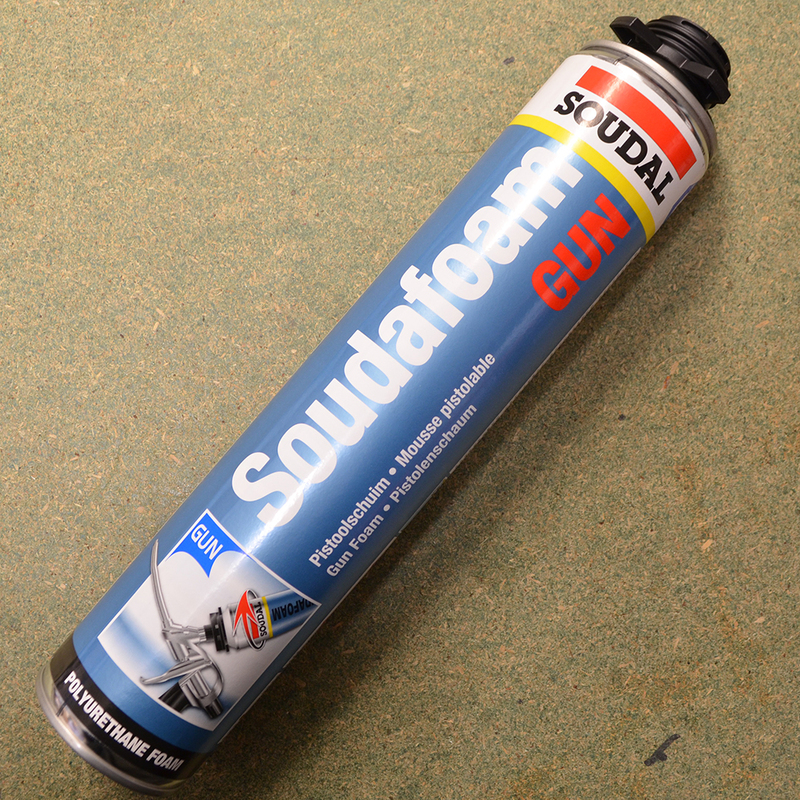 This Foam cleaner is designed to be use with our P45 Applicator gun as this will simply screw on to the gun to clean it. 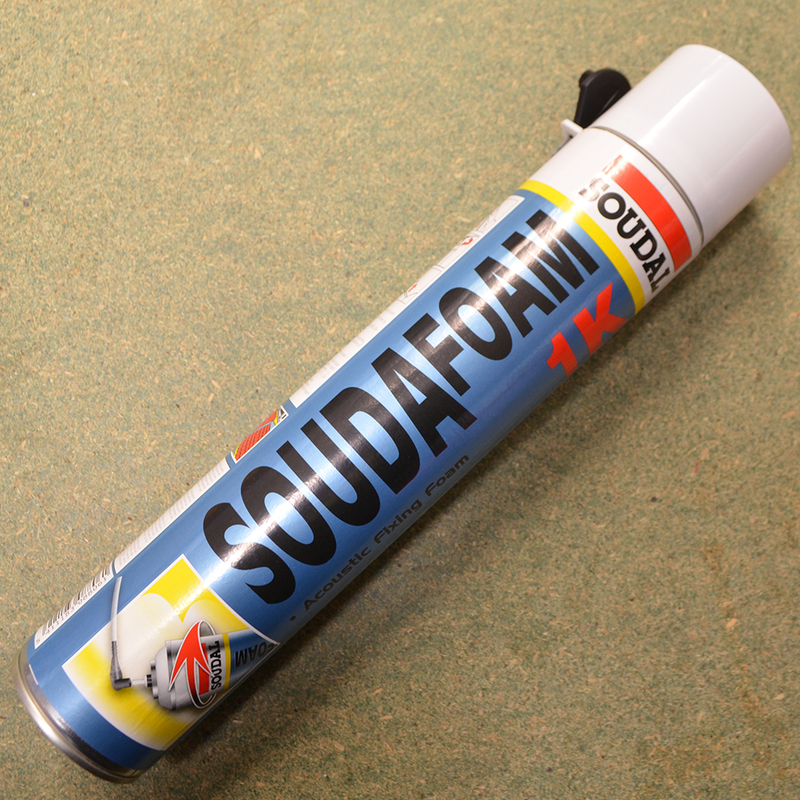 To clean a gun simply screw the canister to the gun and purge the gun into the appropriate waste container as necessary. 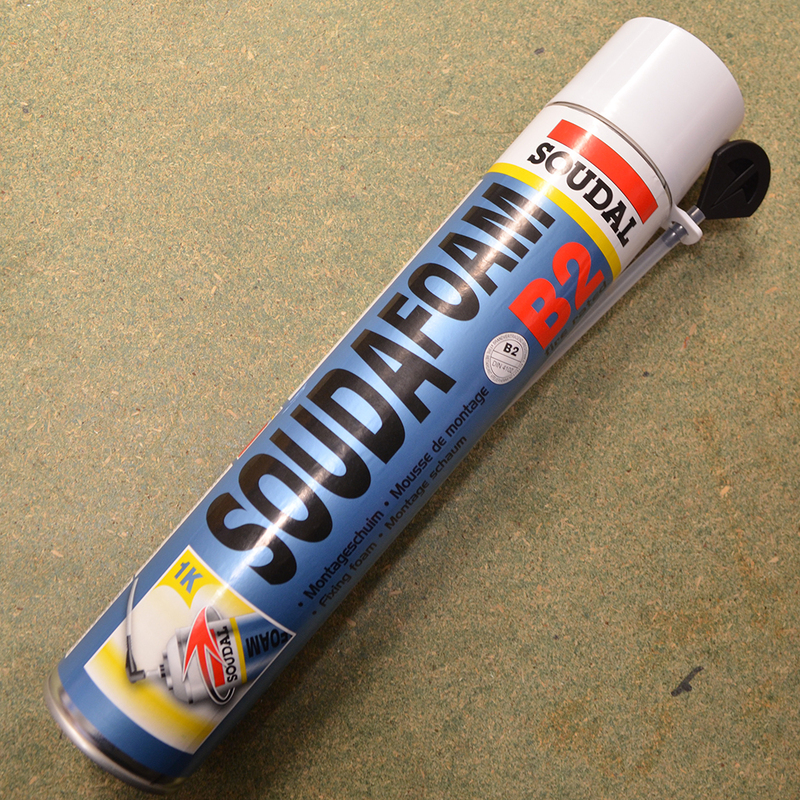 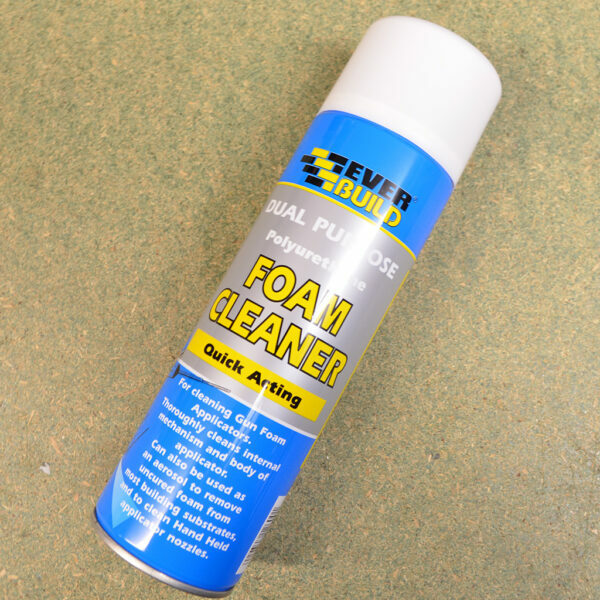 This foam cleaner can also be used as an aerosol to move loose and unwanted foam.